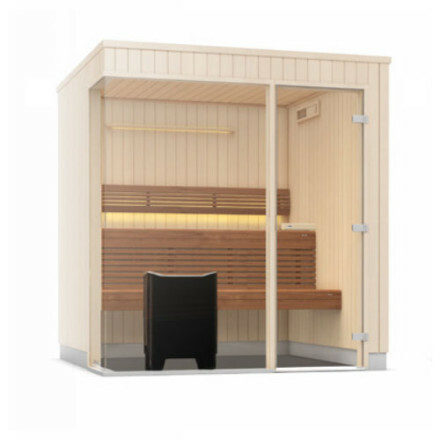 Aquasun are a proud supplier of Tylo saunas in Ireland and Northern Ireland, providing an extensive range of top quality indoor and outdoor options. 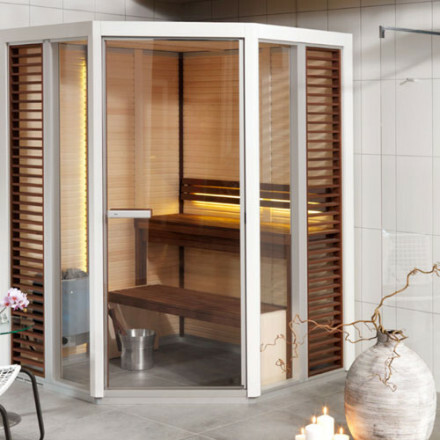 Our brand new Tylo sauna collection affirms of our reputation as a leading sauna provider all across Ireland and Northern Ireland. 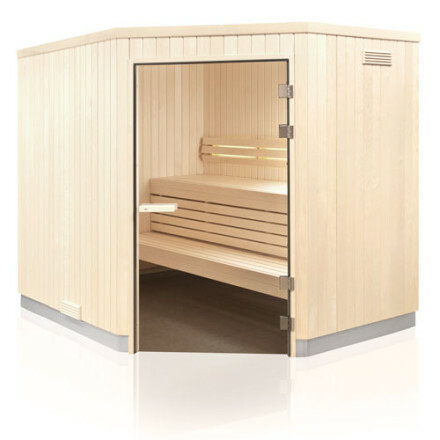 Browse Tylo saunas within our Evolve and Impression ranges online, and select the sauna most ideally suited to your specific requirements. 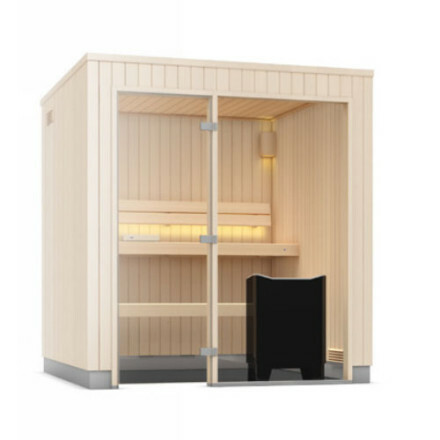 For any more information about our Tylo sauna collection, or for help and advice in selecting the best Tylo sauna suited to your needs, simply get in touch with the friendly Aquasun team. 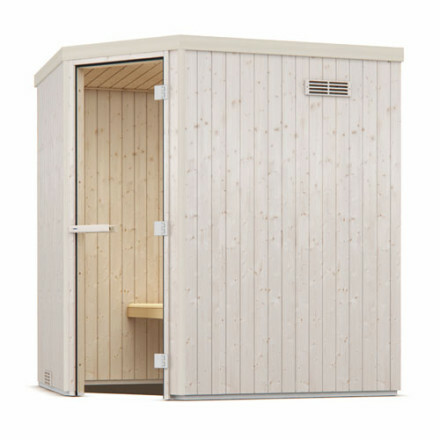 Give us a call on 028 2763 7988 (Northern Ireland) or 01 69 500 29 (Dublin). Alternatively, you can leave your details on our contact us page and we’ll reply as quickly as possible.